SMART goals are: Specific, Measurable, Achievable, Realistic and Timely, read this article to have a closer look at what that means. As we head towards the end of another year, you might find yourself thinking about what you did well during 2018 and what you’d like to change in 2019. Maybe you’ve decided you need to spend more time in the gym and less time in front of the TV. You’d likely set these kinds of goals if you aim to improve your physical health. 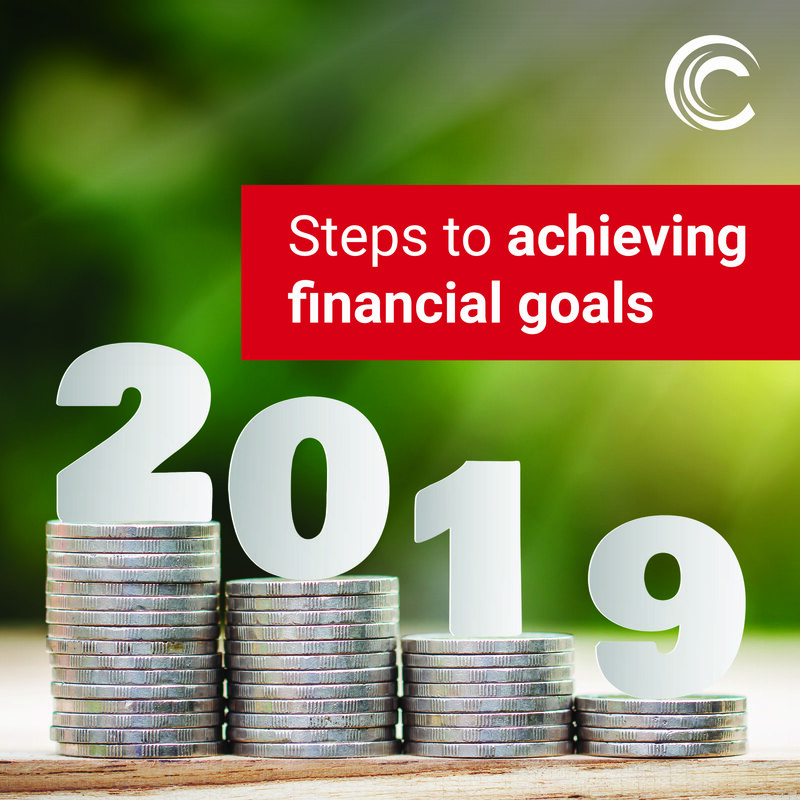 Perhaps you’ve realised that you’d like to reach certain financial goals. To do so, you might first need to improve your financial health. You’re not alone! 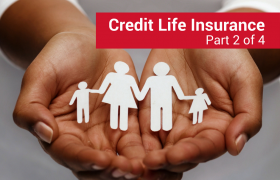 There are plenty of people in South Africa that find themselves in difficult financial situations. On the bright side, there is hope; you can better your financial health and you can reach your financial goals! Remember: You don’t need to wait until the start of a new year to begin working towards them. The sooner you start putting your plan into action, the better! What do financial goals look like? Your financial goals will most likely look different to someone else’s. You might want to start making more regular payments towards your accounts to improve your credit score. Your friend may want to save so that he can pay for his studies. Your sister might want to rework her budget so that she can afford to pay for insurance. Whatever your goals are, they need to be SMART. SMART goals are: Specific, Measurable, Achievable, Realistic and Timely. Let’s have a closer look at what that means. Measurable: You should keep track of your progress. You might want to start checking your full credit report every month rather than once a year to see how your credit score improves over time. You can also monitor what you still owe on each of your accounts. Achievable: You should make sure that the goals you set can be achieved according to your plan. In other words, you should research whether the steps you are going to take will lead you in the right direction. 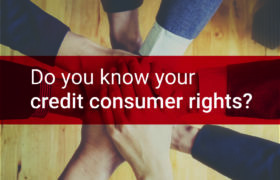 For example, paying a lot of money towards one of your accounts but neglecting to pay others won’t help improve your credit score – it could make it worse. Realistic: You should ask yourself if your goals are realistic. You might decide you want to pay a little extra back on your clothing account each month. Can you afford to do so? If your budget doesn’t leave you room to do so, you will need to stick to your original plan and pay back just R300 a month, to refer back to the earlier example. Timely: It’s a great idea to allocate a timeframe to your goals. You might want to stick to paying R300 towards your account for six months. Thereafter, you could reassess whether you would be able to increase your instalment to R350 a month, as another example. It’s quite likely that you have more than one financial goal. In fact, you might have many. That’s ok. All that this means is that you need to prioritise your goals. Try to establish where you see yourself in a couple of years’ time. What do you hope your financial future will look like? With this in mind, decide which of your goals are short-term, medium-term or long-term objectives. Using the SMART goals guideline, draw up a document that details an action plan for the goals you’d like to achieve in the next six months, in the next two to five years and beyond the five-year mark. This will help you to keep track of your aims and achievements in light of each timeframe. Remember to regularly review this document along with your budget and your credit report to keep an eye on your financial health.